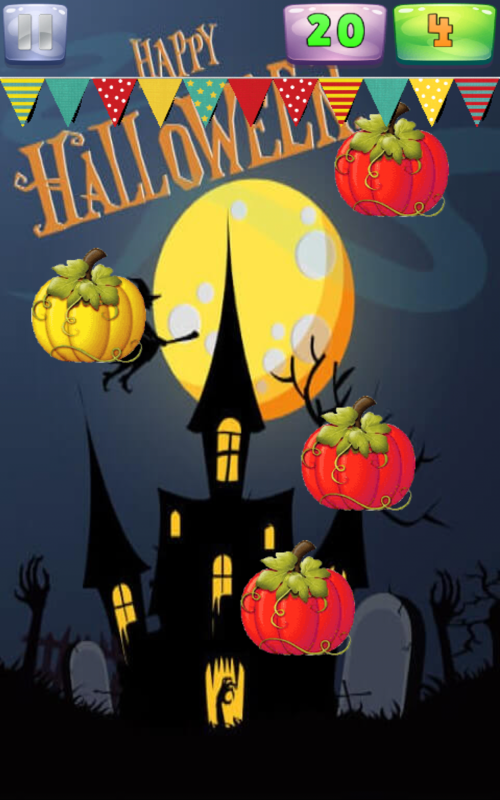 Pumpkin Burst - Perfect, Fun, Free Catch Ball game for everyone! Start your adventure with a Pumpkin Burst right now! - You need to break all colored pumpkins. 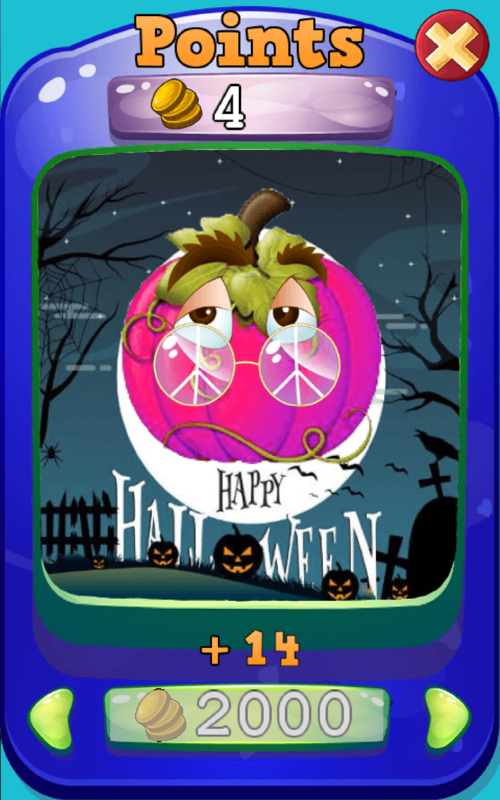 - For each breaked pumpkin you get coins. 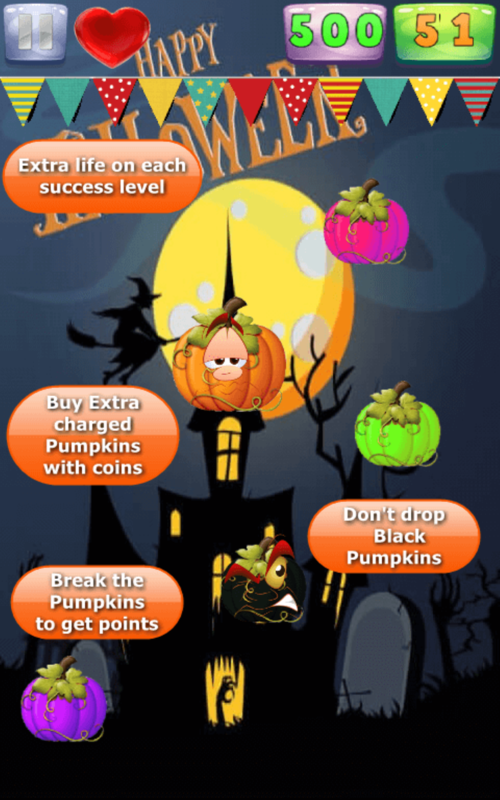 - Don't touch Black pumpkins - it decrease your lifes! 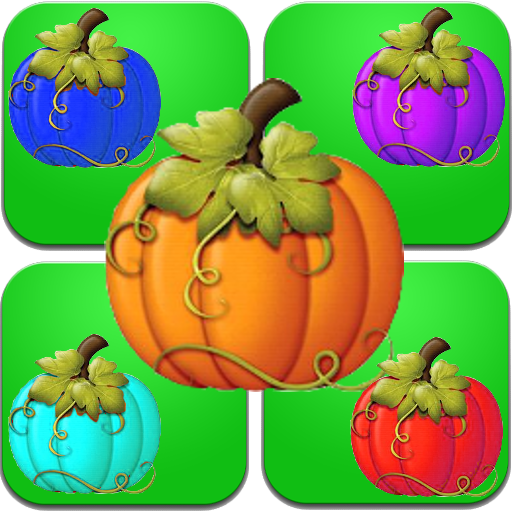 - Various colored and sized pumpkins. 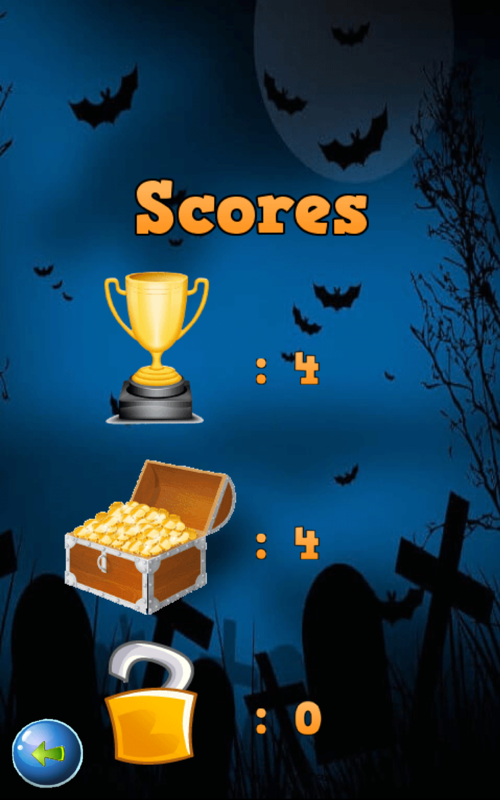 - You get extra life for every successful level. 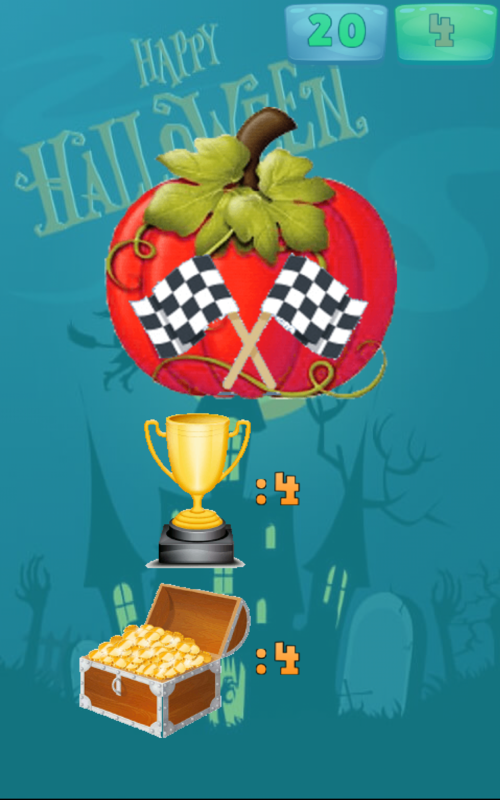 - Buy Extra Pumpkins - with a great weight of ponts and move on to next levels. 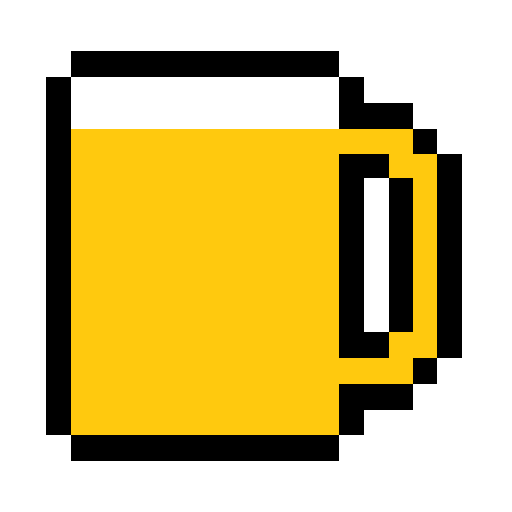 - Collect coins and buy new thems. - It's challenging :). Check your reflexes. 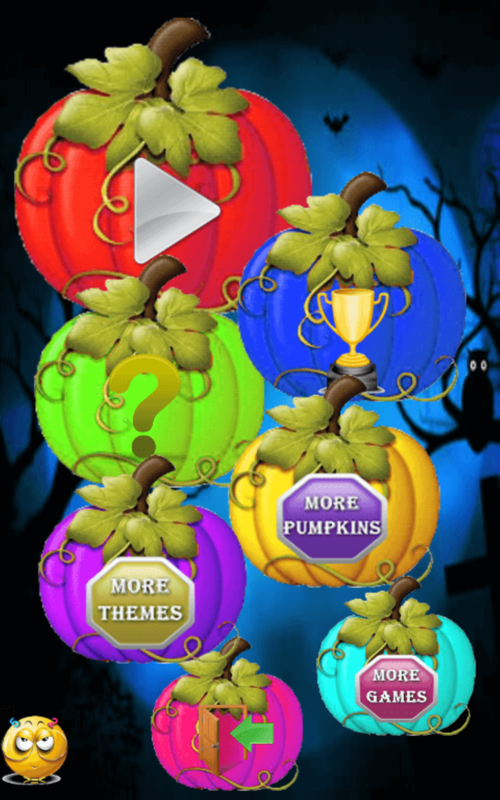 - Contain a lot of Extra Themes and Extra Pumpkins. 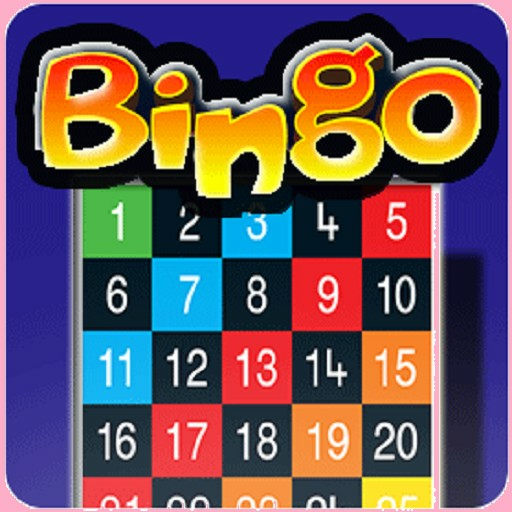 - The ability to compete with your friends through Google Account. - The ability to share the result Google+. - Supports phones and tablets. - Tell us about your experience and please rate our app and post a comment. please send us an e-mail and review briefly the problem. 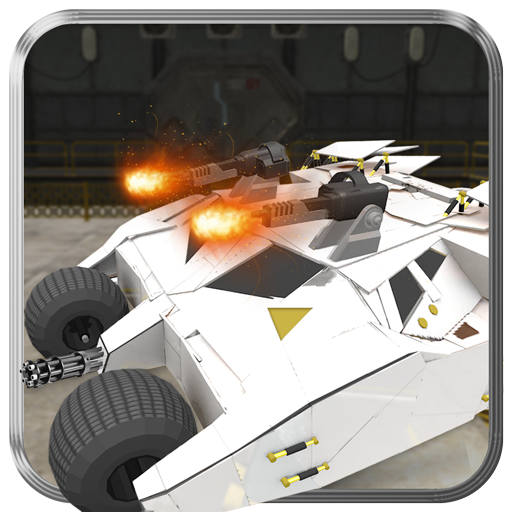 It will help us to solve it in the next updates of game. - If you have any questions, please also email us. 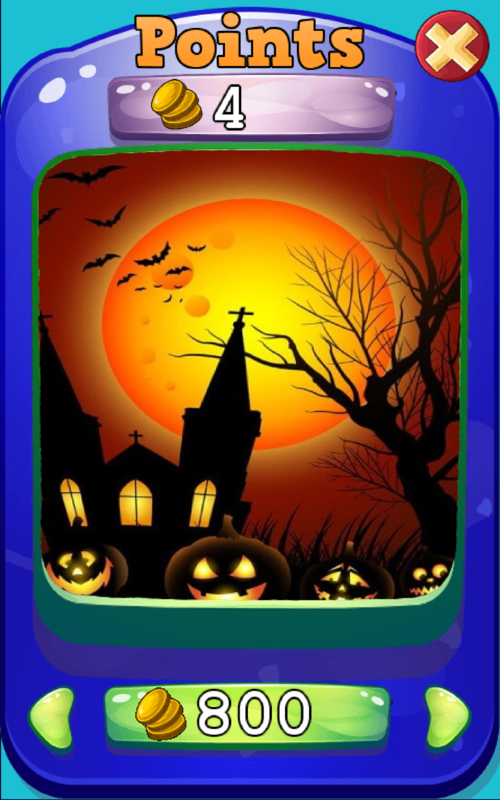 Pumpkin Burst is free but contains ads. 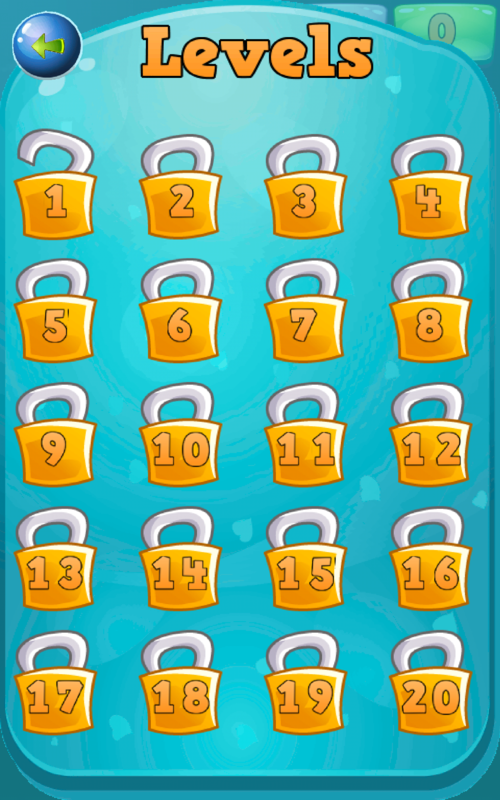 Revenue from advertising will help us to create additional levels, thems and balloons and also new attractive games. All permissions are required only for advertising and are supported by trusted vendors.